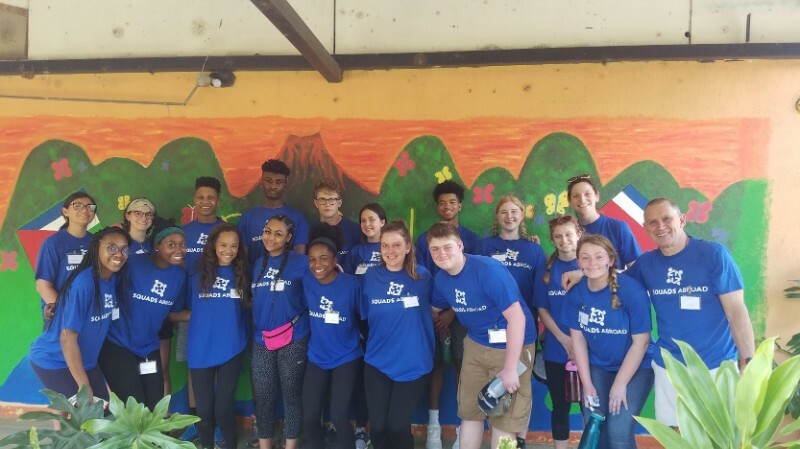 Seventeen Whitfield students had the opportunity to experience new cultures and engage in volunteer service during a language immersion school-sponsored Spring Break trip to Costa Rica, March 16 – 24, 2019. 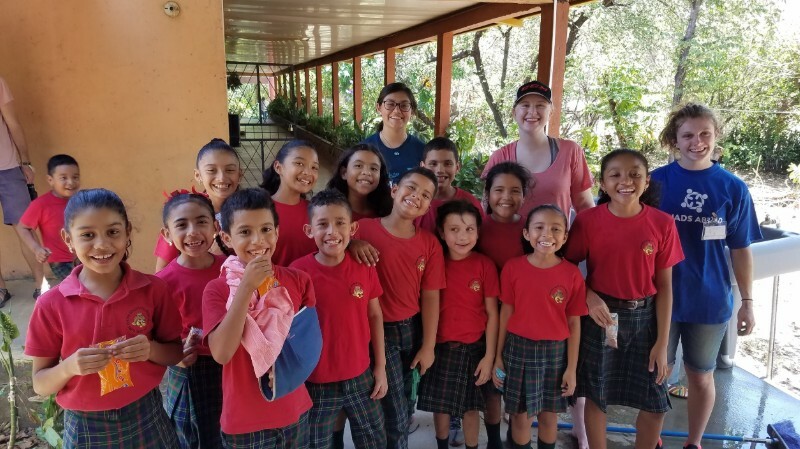 The itinerary combined language and cultural immersion with service opportunities at El Buho, a small, rural school for 40 children in grades K-6. 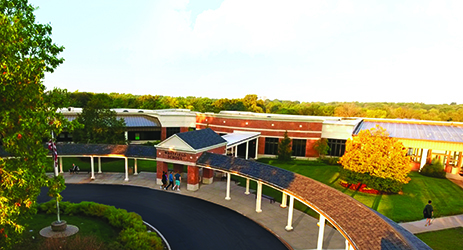 Whitfield students volunteered at the school each morning, Monday through Friday. They provided classroom support to the school’s four teachers, painted and decorated bathrooms, rebuilt 35 desks, and constructed new bookshelves. 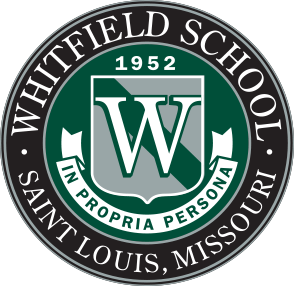 In addition, Whitfield volunteers designed and delivered four presentations in Spanish to the student body that complemented the school’s emphasis on character education. Afternoons and evenings featured a variety of cultural learning activities and field trips including a walking tour and scavenger hunt in Santa Cruz, a pottery making class, and folk dancing lessons. The group also enjoyed canoeing, kayaking, snorkeling, and surfing at Playa Samara and zip lining, horseback riding, and tubing while exploring Rincón de la Vieja National Park.